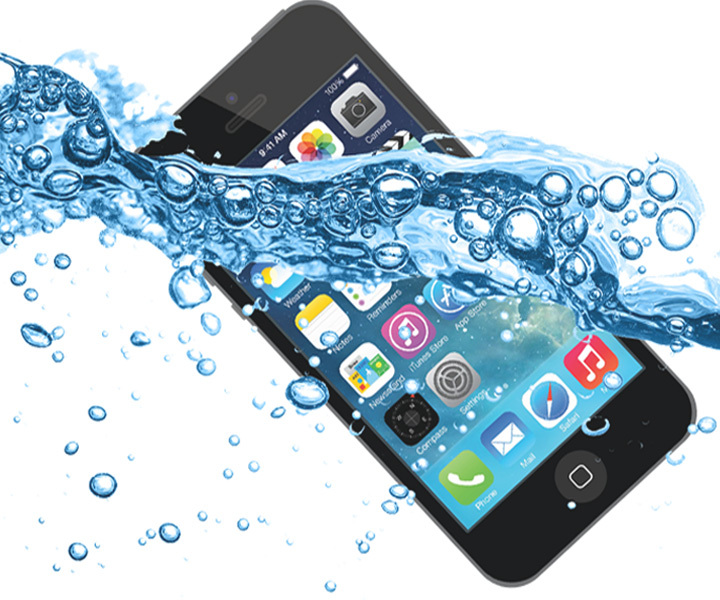 Using proven methods of professional iPhone repair and quality reliable parts our team of technicians are capable of repairing 99% of iPhone devices and in the unlikely event that we are unable to repair your iPhone all you pay is the return postage and the diagnostic fee. If it can be fixed, Mobile Expert can fix it. If it cannot be fixed we will be happy to discuss the options of trading in your broken device for a new one or a reconditioned one. We pride ourselves on customer service and the engineer allocated to your repair will always keep you informed of the status of your repair, and if necessary contact you with further options.